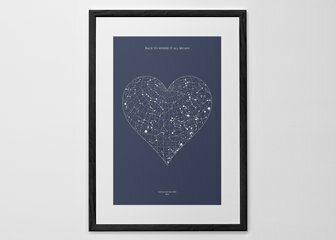 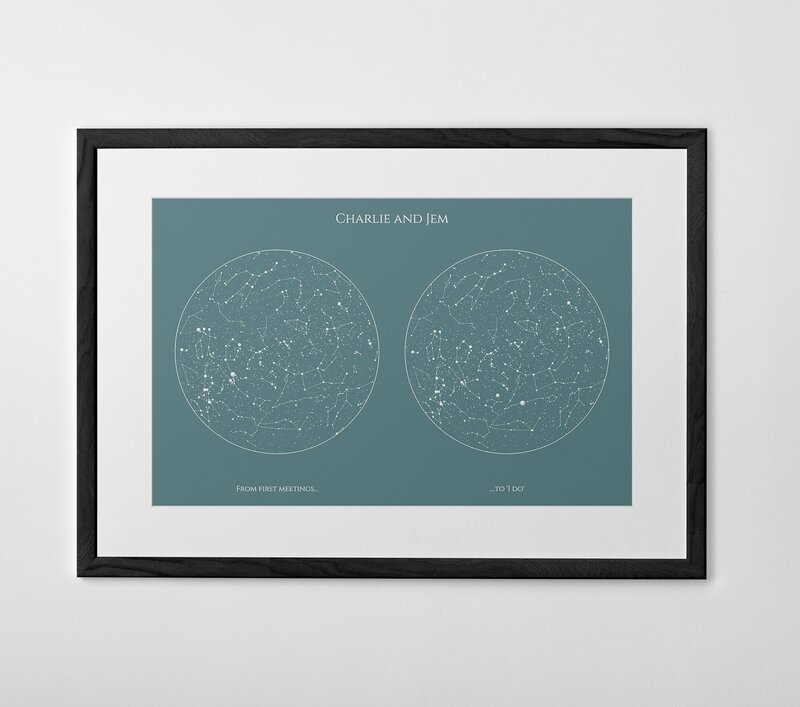 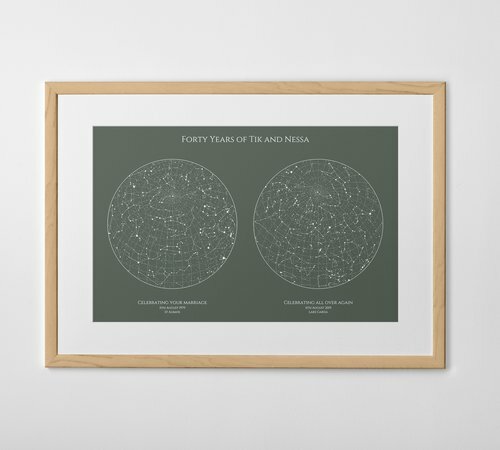 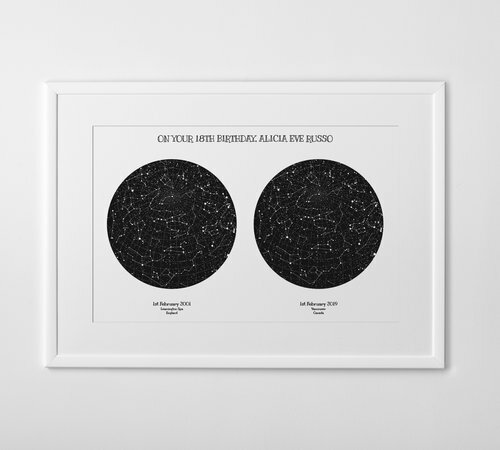 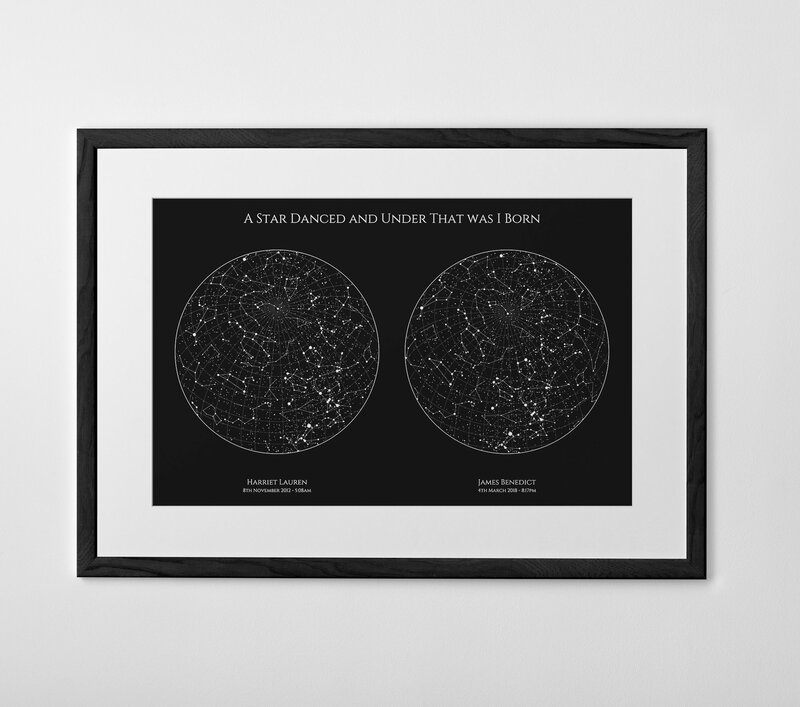 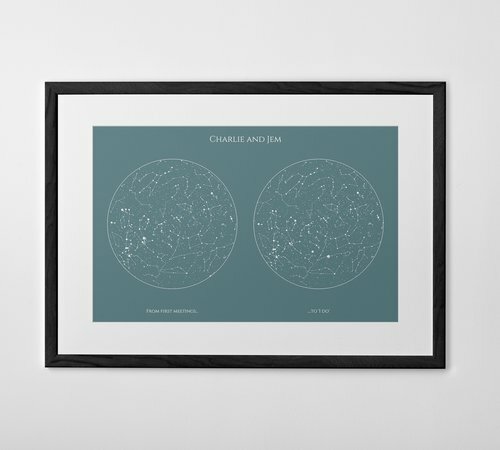 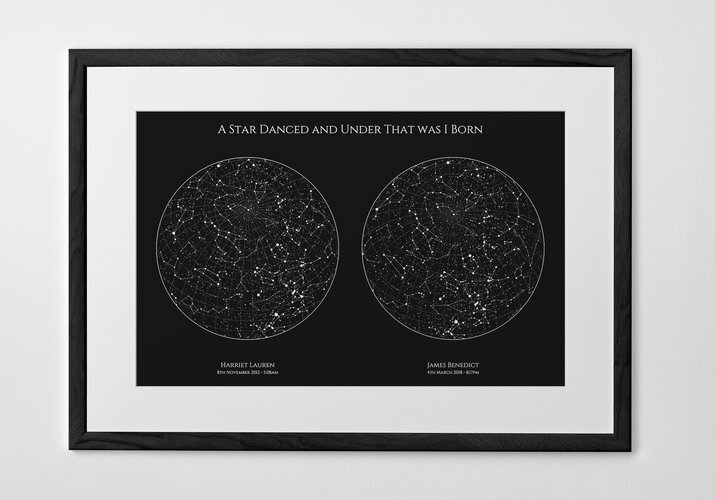 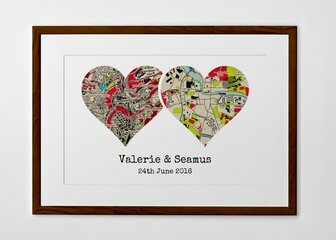 A Posterhaste Dual Star Map is a unique gift to commemorate births, weddings, anniversaries, or other special occasions with a print of the constellations in the night sky on two different dates. 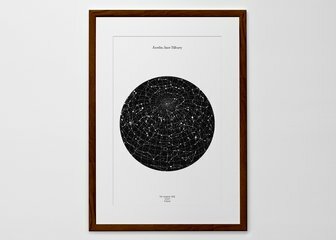 Select your places, dates, and times to create a design showing the night sky (or day!) as it was, or will be, at those locations, at your chosen moments. 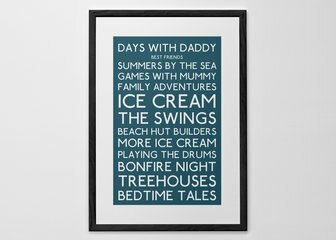 Perfect for births, weddings, retirement, and everything in between.